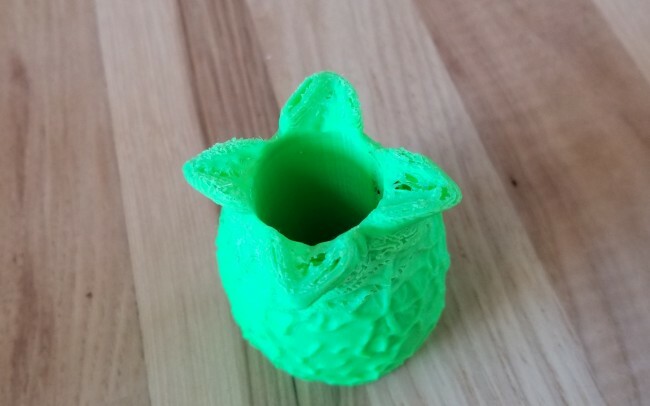 This 3D Printed Planter is a MISPRINT! Something must have happened with the filament near the top of the print because it isn't as crisp-looking and firm as it should be. It is still a fully functional planter!